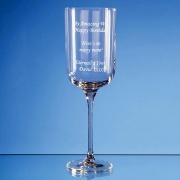 Crystal Awards Supplier is a UK supplier of fine quality crystal presentation items, incentive and achievement awards, promotional crystal and personalised crystal gifts. 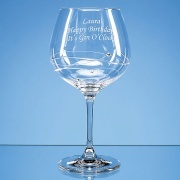 Our range of engraved crystal and incentive gifts includes classic achievement awards such as engraved crystal decanters, engraved tankards and crystal bowls and vases. 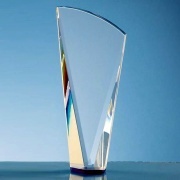 We offer a choice selection of brand name crystal from leading names such as Shire Crystal and CrystalEdge along with special presentation awards from leading contemporary glass designer Mario Cioni. 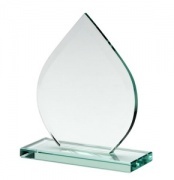 Our range of glass plaques and contemporary flat glass crystal awards are ideal perfect for engraving or colour branding as corporate awards and presentation items. Made in clear crystalite glass. 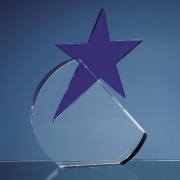 Boost your team or corporate performance by recognising and rewarding achievement and success. 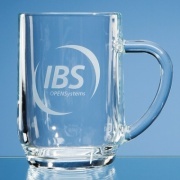 Our fine quality crystal and glassware products make outstanding recognition and achievement awards, perfect for motivating your team. 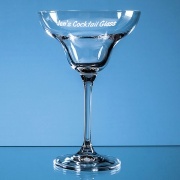 A logo engraved crystal presentation item is perfect for corporate awards of all types, including recognition awards, achievement awards, incentive awards and commemorative awards. If an event or achievement is worth recognising, then commemorate it in a worthwhile way. 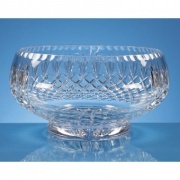 Our fine quality crystal and lead crystal products make cherished and highly memorable awards or gifts.